India loves gold – especially if it’s Swiss gold. According to the Swiss government, Switzerland’s total value of exported gold and silver bullion in the month of June was 3.9 billion Swiss franc ($4.3 billion USD), of which India accounted for 1.63 billion francs ($1.8 billion USD, or 42%). In India gold is used primarily in making jewelry, which is considered a store of wealth and has an important role in many rituals, including weddings. In the last decade, 75% of gold demand in India took the form of jewelry. Gold is even smuggled into India in creative ways to avoid import taxes. Forbes writes that “India’s appetite for gold defies market conditions.” Despite the price of gold in rupees (India’s currency) rising by 400% over the last decade, demand from Indian consumers has held strong. There are expected to be 15 million weddings per year in India over the next decade, which will help drive the Indian gold market even further. 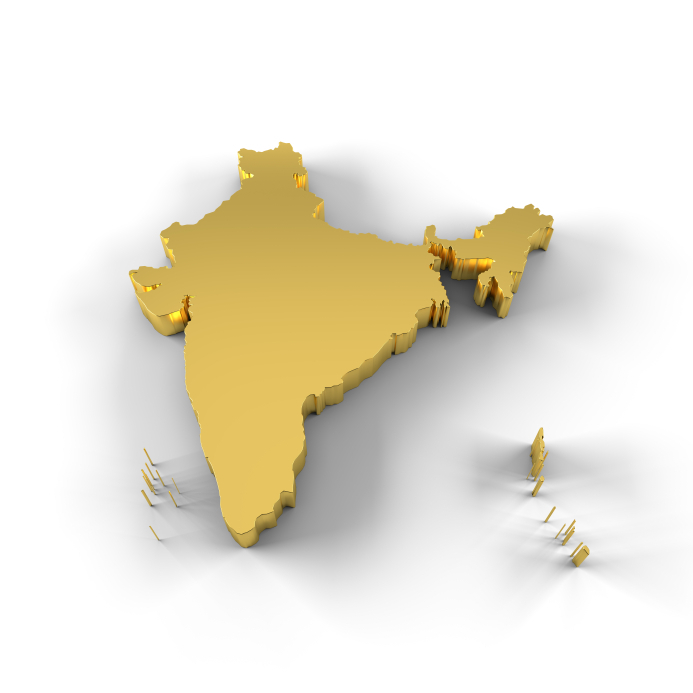 Indian gold demand is cultural and stretches across class lines. Young, urban Indian women, many of them low-income, have found ways to adopt contemporary designs for everyday use. Higher-income Indian women buy gold jewelry to reflect their heritage, status, and culture, and are willing to pay a hefty price for it. The country is also strongly influenced by gold-laden Bollywood actresses, which consumers seek to emulate. Despite this strong importance of gold in Indian life, Chinese demand surpassed Indian demand in 2013. According to the World Gold Council, Chinese demand for gold is set to increase 20% by 2017. Heavy demand from large, growing, densely-populated countries like India and China is another reason to own gold as a long-term investment. It assures investors that demand for gold isn’t going away any time soon. Global demand helps keep the price of gold up for long periods of time, even when it’s taking a beating in U.S. markets. If you would like to utilize the benefits of gold to protect your retirement funds, consider opening a Gold IRA with American Bullion. Call us today at 1-800-326-9598 to speak with a precious metals specialist about rolling over your 401(k) or other employer-sponsored retirement plan to an IRA holding physical gold and other precious metals.